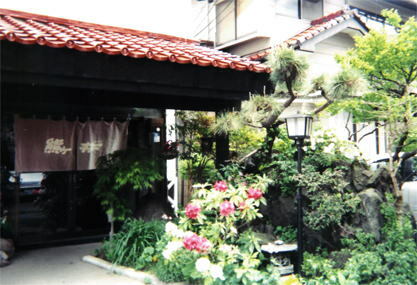 As always you can look forward to the good food and comfortable family atmosphere at Kumagai Ryokan. There is no dangerous level of radiation detected in Iwate,Tohoku,Japan. Please rest assured.